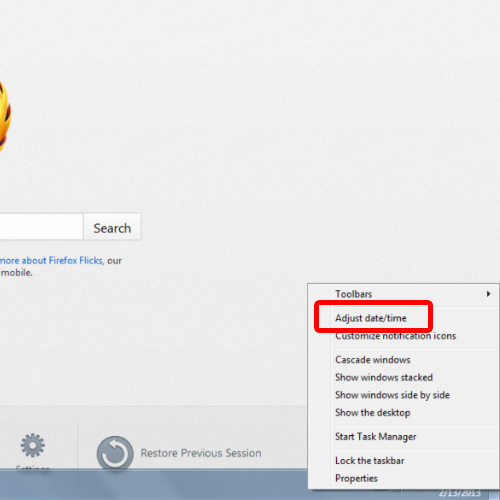 In this tutorial, we will teach you how to change the time zone in Windows. Furthermore, we will guide you on how to take advantage of the daylight savings feature. As a result, a new window will appear on your screen. Over there, click on the “change time zone” button available under the time zone section. 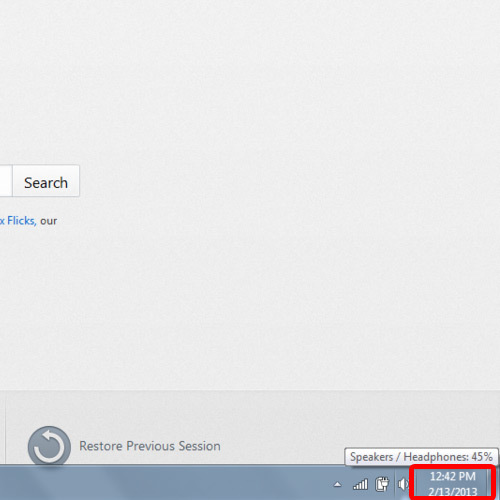 Next, click on the drop down menu and select the time zone you want to set. 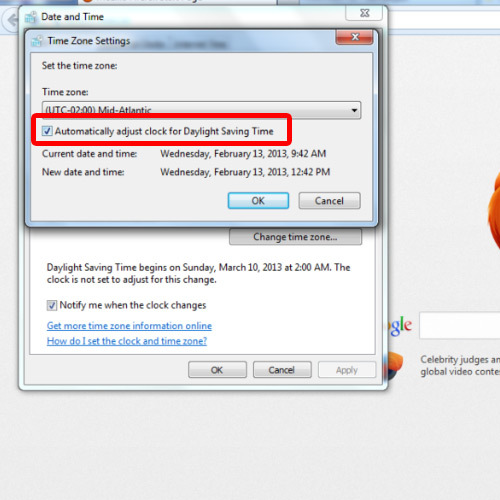 You can set the clock to adjust automatically for the daylight saving time by checking the respective option. Click on the “ok” button once you are done. 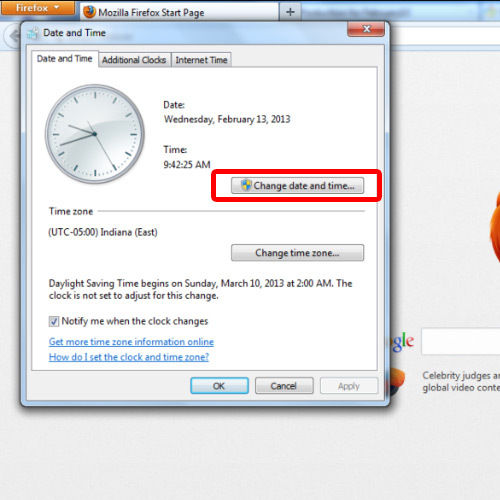 Exit the date and time window and you will notice that the time zone has successfully been changed. In this manner, you can easily change the time zone of the clock on your computer.